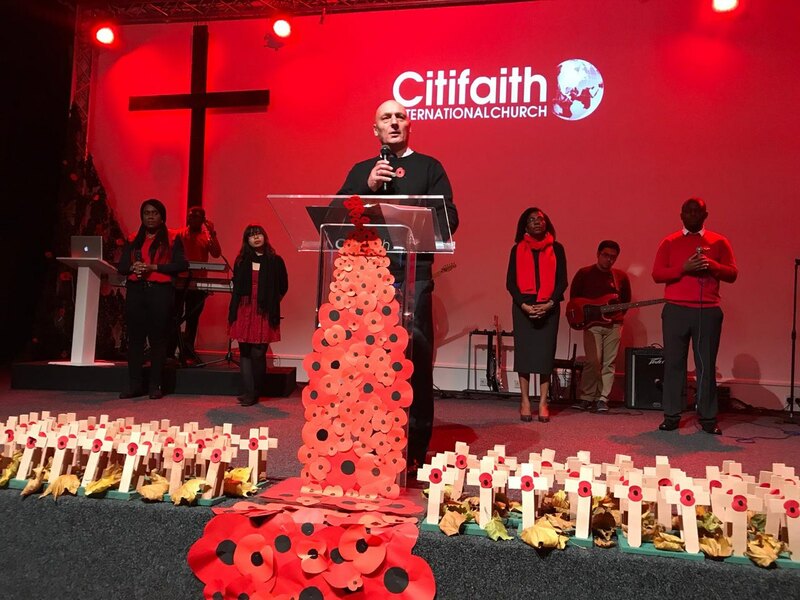 Fablab has just completed a project involving the creation of 100 crosses that were used at Swindon's Citifaith international Church remembrance Sunday event, commemorating the lives lost in the World War 100 years ago. 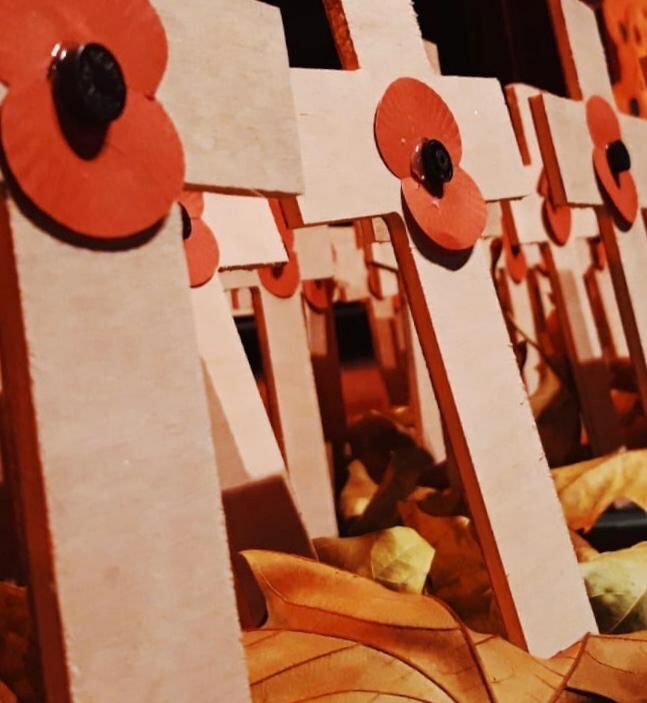 The 100 crosses were made on our CNC machine and then decorated with red poppy, to create a simple yet moving image, with the 100 crosses marking the 100 years event. The moving picture of over a hundred crosses was a reminder of the horrors of the war and the sacrifice the soldiers made for our country. We are proud to have been part of the event and the small contribution made to the the remembrance Sunday event.